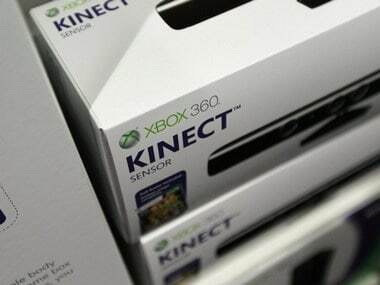 Microsoft Azure Kinect DK launched for $399, will help developers to build AI algorithms. 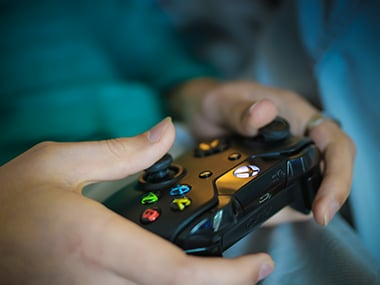 The participants could see themselves on the screen doing different ninja poses and postures while playing the video games. 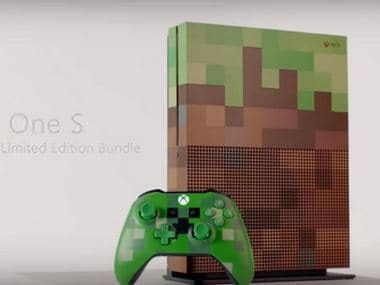 The Xbox One S had been launched in August of 2016 and is a toned up version of the Xbox One console. 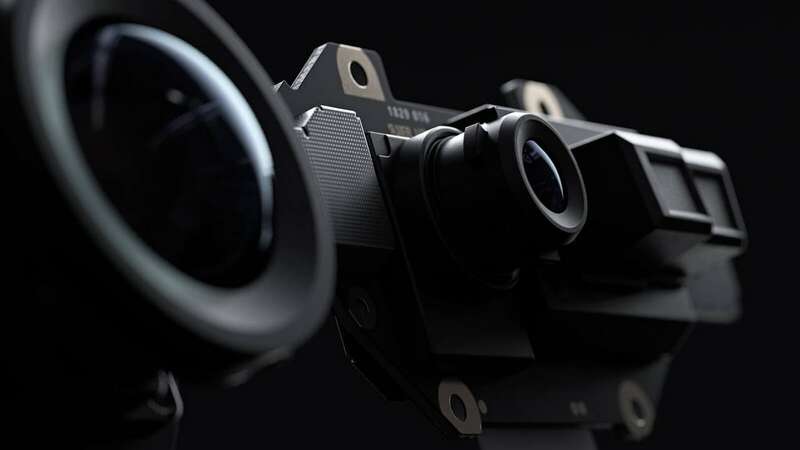 Inspired by the human eye, scientists, including one of Indian-origin, have developed an inexpensive, faster 3-D camera that can be used in any environment such as outdoors to produce high-quality images. Researchers develop app that lets you text while walking... without banging your head!